Two years ago, it was Hatchimals. Decades before that, it was Tickle-Me Elmo. Remember Tamagotchi digital pets? Cabbage Patch Kids and the ever-popular Baby Alive? All of these toys-turned-crazes have something in common: They allow kids to practice nurturing. 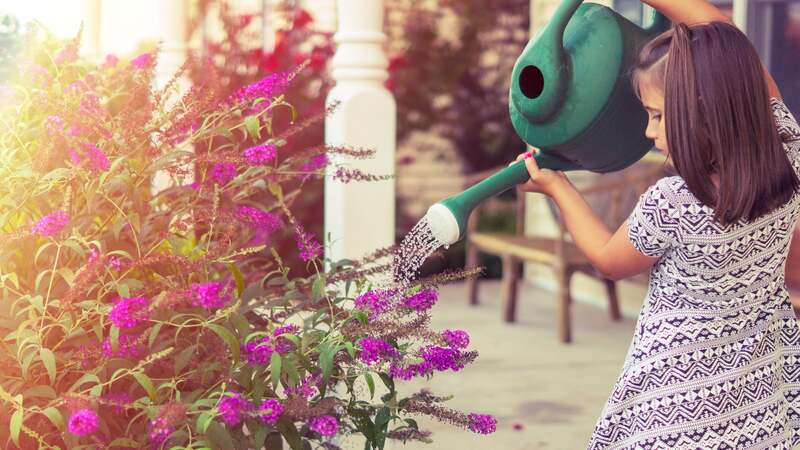 “This often begins with them showing an interest in a caregiver or a household pet,” she says, and she adds that some kids’ early-childhood interest in caretaking also manifests itself in their relationships with things like houseplants that require easy daily maintenance. In addition to playing in a nurturing way, kids tend to mimic in play what they see and experience in real life. Roberta Michnick Golinkoff, who chairs the school of education at the University of Delaware, says kids simply like to pretend to be grown-ups. And they do that by modelling what they see adults doing around them. Toys are important in early child development in relation to their facilitation of cognitive development, language interactions, symbolic and pretend play, problem-solving, social interactions, and physical activity, with increasing importance as children move from infancy into toddlerhood. Pretending through toy characters (eg, dolls, animals, and figures) and associated toy objects (eg, food, utensils, cars, planes, and buildings) can promote the use of words and narratives to imitate, describe, and cope with actual circumstances and feelings. Such imaginative play ultimately facilitates language development, self-regulation, symbolic thinking, and social-emotional development. So, if you’re still struggling with what to buy a little kiddo this holiday season, put them to work by opting for toys that let them nurture or act like mini-grown-ups in the world. The cleaning kits is a particularly popular choice among parents of toddlers. One parent on Reddit, u/ok_kat, swears by her toddler’s duster, and Jessica in our Offspring Parenting Facebook Group recommends this particular kit that comes with a mop, broom, dust pan, spray bottle and duster. It sounds silly but last year my (at the time) 8 and 3.5 year olds each got these and they LOVED it. There is something really satisfying and sensory about swiping through dust, spraying water on windows and squeegeeing it off, and spinning the water out of a mop into a bucket. Other parents recommend using real versions of these toys, such as lightweight cordless vacuum cleaners or small brushes and dustpans you already have at home.